Preface: We apologize for the delay on this update! Our community manager had to leave due to personal reasons, and it took a while for the rest of us to learn his job, access the site, and pick up the slack. Hopefully we can update more frequently from now on! 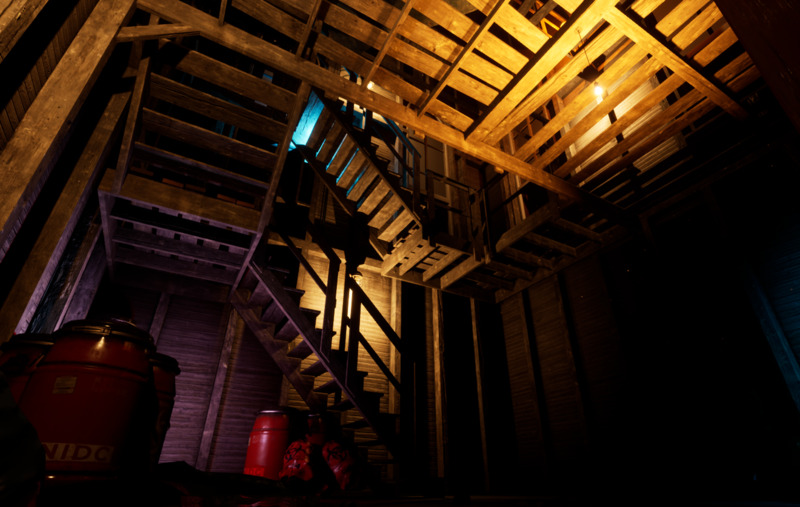 Greetings everyone and thanks for stopping by our DevBlog once again! 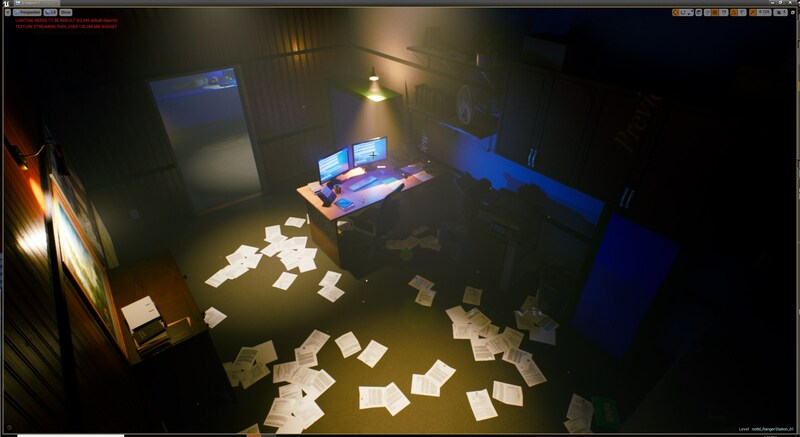 I apologize that it has been a while since we posted, but rest assured that we’ve been working hard regardless and in today’s update you’re going to learn a little bit about what everyone has been up to the last couple months. Although we’ve been slow to update here, you should join our discord where Cenelder frequently posts spoilers even though he shouldn’t. Speaking of updates, I’ll kick things off with my own. As my roles on the project are spread far and wide I find myself working on many things at once. 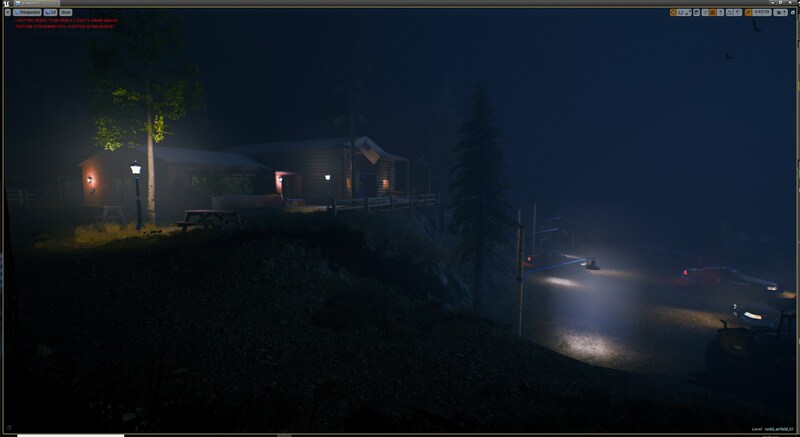 In the time since the last update I’ve worked on many areas of Night of the Living Dead including the bridges, the ranger station, the diner, the dam, the mountain exits, and a lot more. I also have been working closely with our programmers on our item spawning system as we’ve done a big revamp of how it works making it even more powerful. 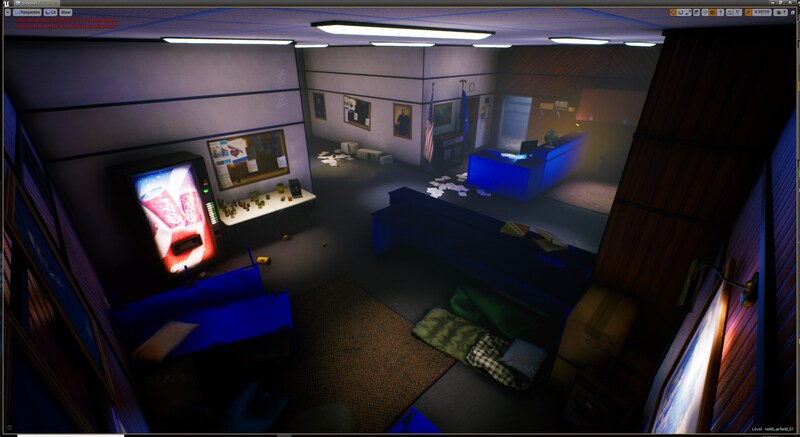 We also worked hard on making lootable vehicles so now you can find cop cars, vans, sedans etc and open their trunks and find weapons and items. 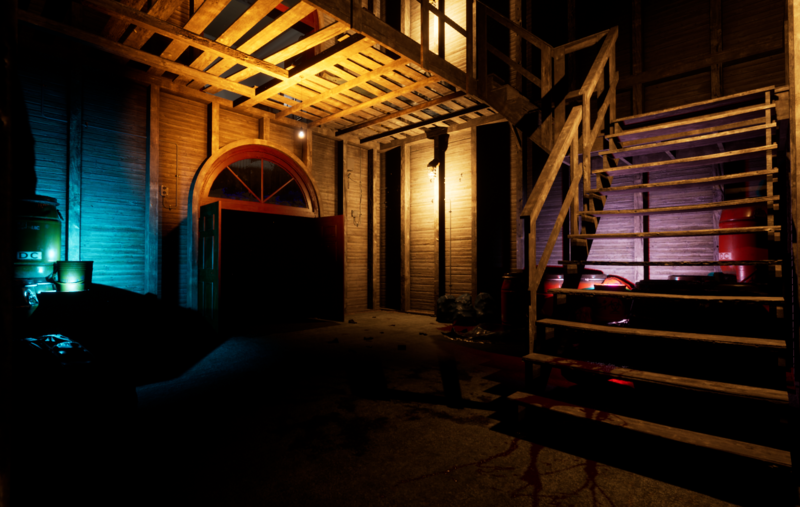 We’ve been working on some cool stuff with randomizing locking mechanisms and codes etc for doors and gates and all sorts of things making it truly unpredictable what you’ll have to contend with and solve when you’re playing. I’ve also worked closely with MzK our weapon animator on getting a lot of our new guns and melee weapons into the game! It’s an arduous process but to be honest it’s a lot simpler than Source! 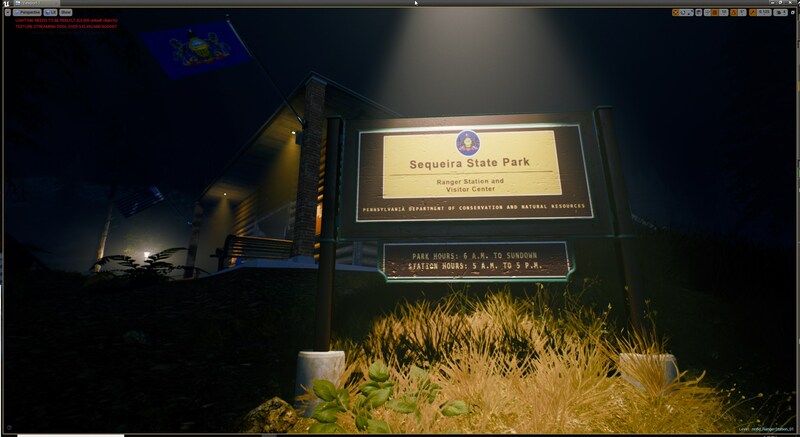 Another little task I’ve been cramming in is working on world branding and stuff to really help make the places feel more real and sell the reality of the world in NMRiH2. Posters warning of quarantines and sanitation tips, signs informing of national guard checkpoints, condemned notices, brand names for locations and products, and more. These are the sorts of details that can help each location feel unique and authentic. 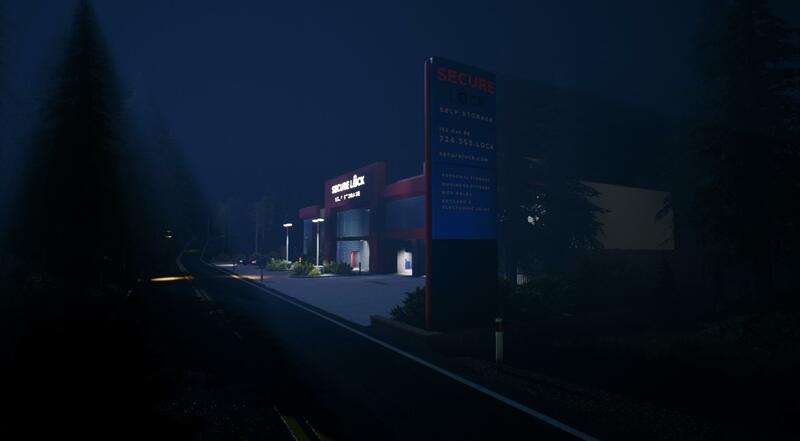 Over the past couple of months I’ve been continuing with the development of NOTLD, working on 3 seperate locations, a coffee shop, radio station and the church cemetery area. 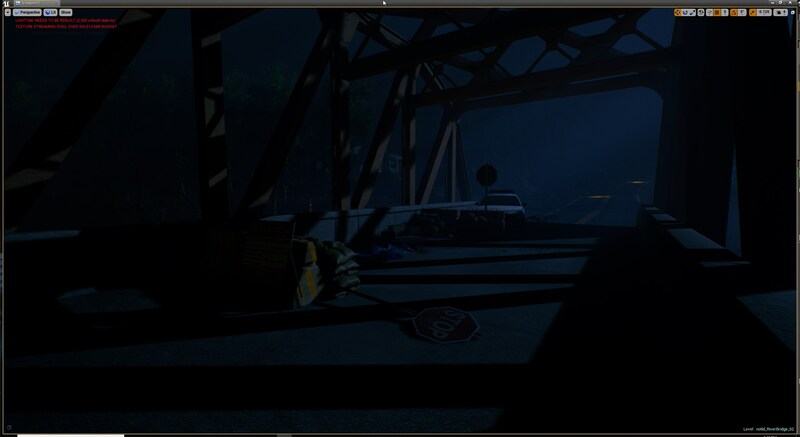 The map is now starting to take great shape and were not far off in the stages of being able to polish and finish up. 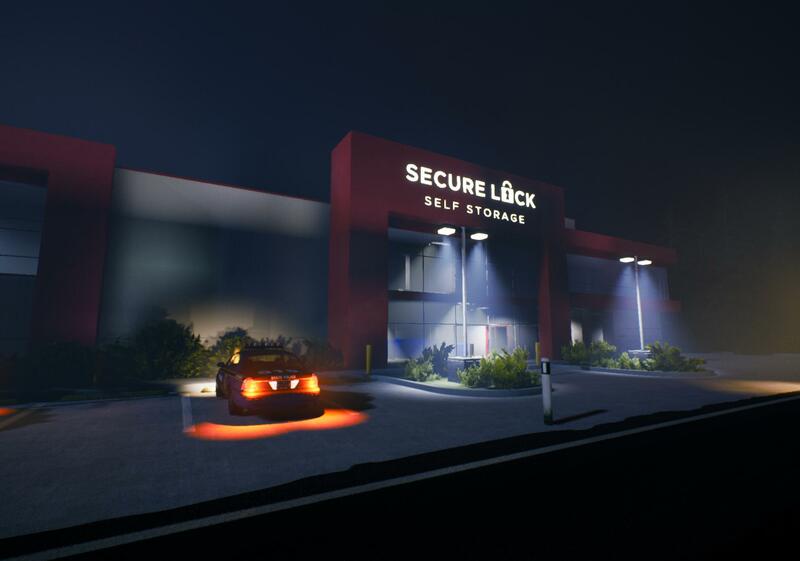 Lately I’ve been focusing on the Storage Depot. The story for this location is that it was used as a makeshift hospital when people started getting infected with the Kulon virus. 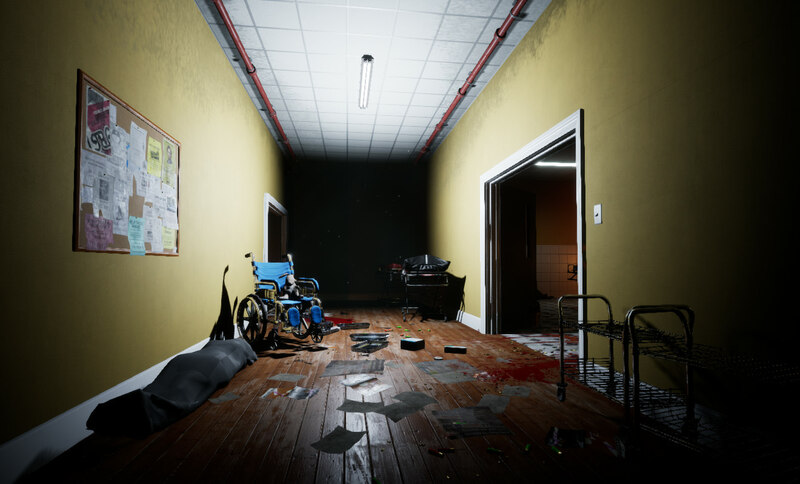 So some of the storage units will have been used as makeshift hospital rooms and some will be untouched, with potentially beneficial loot behind the shutter doors. 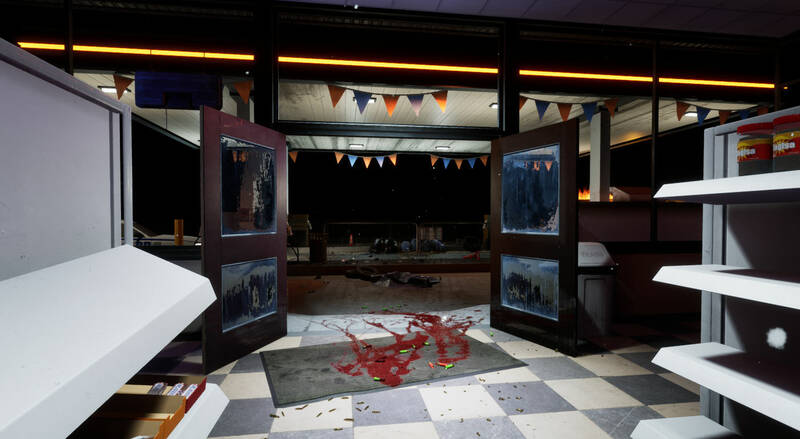 The goal with this location is to have several storage units that are randomized every new game; one time a unit might contain useful loot, the next time it might be full of zombies. This should result in an interesting risk/reward system: Do you play it safe, only open a few units or do you risk it and open all of them? Quick review of what I’ve been doing is experimenting with different elements to add to the DMS such as triggers for certain events, ways to transition certain event triggers and how it handles ambiance. I’ve also been working on new music, such as Perseverance, as i’ve been collecting a number of new plugins as of late. Hey, Felis here, you might know me as NMRiH1 maintainer. 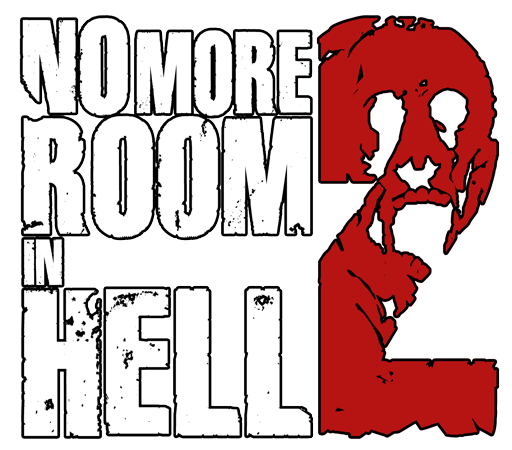 In the beginning of the year I’ve ramped up to sequel development to assist programmers with remaining tasks. As of recent, I’ve focused on quest / objective system, player guidance (incl. 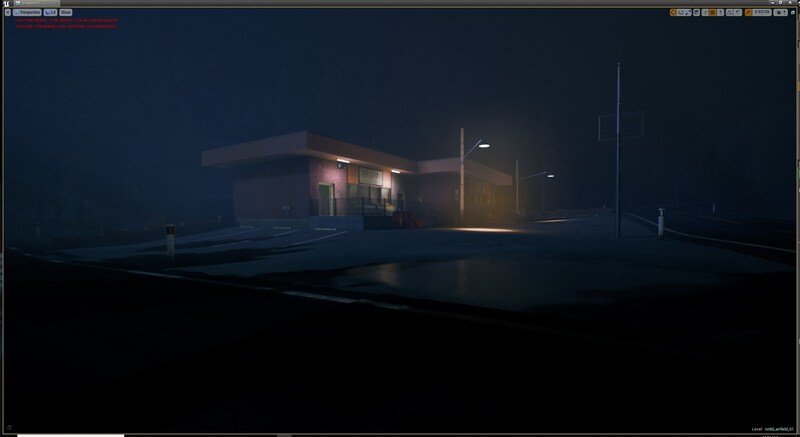 outline glows, HUD elements…) and other misc. features. We’re hoping to showcase these features in the upcoming blog posts, including first playable missions on NotLD. Looking forward to continue working on this game, thank you for your support! So quick review of what I’ve been doing on AI over the last few months. I’ve added random clothing with color options for each. 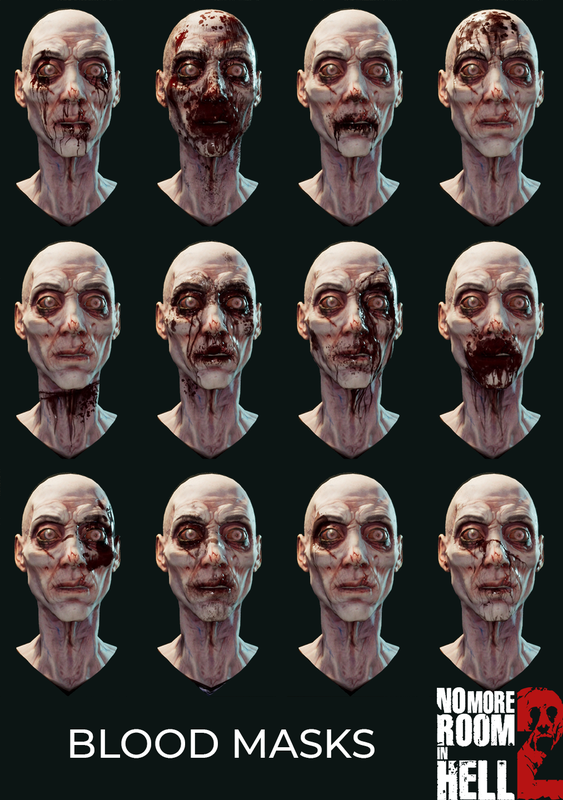 Randomization of zombie head meshes as well as random skin pallets for all zombie types. Started to work on fleshing out limb damage and how that will affect gore and potentially animations of the zombies. Hey all! I’m MzK, one of the animators for NMRIH2, and I work on the vast majority of first person visuals. I’d love to take this opportunity to show off some of the new weapons we have to show off. This is the 870, a new gun I’ve been animating since the end of February. There was one in NMRIH1 as well, but it was a different variant compared to this one, just like the 590’s model switch shown way earlier back in 2018. It’ll be one hell of a powerhouse, as shotguns should be!The firearm-manufacturing company, Eder, are known for their boxy plastic-frame handgun, with a sleeker design and higher polycount allowing for more ridges to be shown. Our model, the Eder 17, has no safety; therefore, you have no need to switch one on or off when not in combat, unlike most other firearms. Enjoy the sneak peek at how it will feel!Finally, I wanted to show off some WiP melee stuff for the assortment of knives we’ll be having. They’ll more than likely be sharing most of the same animations like they did in NMRIH1, since there’s not much need to animate them all independently. Something that is not shown here yet is a combo system where pressing mouse 1 will allow you to put more swings out quickly, without having to bring your melee weapon up every time. This will definitely be on lighter weapons so you can attack faster… Just be sure to keep some distance when you do it, or else they’ll nab you.Thank you all for coming here today, I’m glad I got to share this news with you after being quiet for so long. I have a ton of other things in the works, but these are what I wanted to show off most. I can’t wait to have you all bash, blow up and put lead into zombies with the bigger-than-ever armory NMRIH2 will have! We recently added blood masks to our zombies! These will be randomly chosen when zombies spawn to help break up any repetition in our zombies, and really amp up the gore. 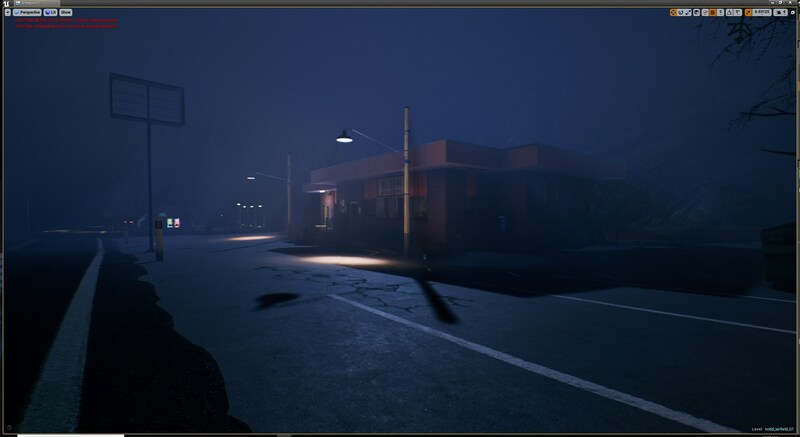 Once we factor in the randomization of heads, blood masks, skin colour, clothing, and hair, we hope you never recognize the same zombie twice!We’ve also made good progress on zombie and avatar clothing customization options, getting in lots of real-life photogrammetry scanned assets like coats and shoes. I know everyone wants to see gore in action, but it has been non-functional as our programmers shift our code to a different system. Once it’s back up and running we will make a video! Looking great so far. Just last night I was searching any news about the project. I can’t wait to play the beta. Some suggestions: Melee is a bit OP in NMRIH1 if you are an old player, maybe make the melee a bit more difficult and with variation as Landen says. In an apocaliptic scenario ammo is like gold, let’s keep it that way. Infected animals is a possibility. 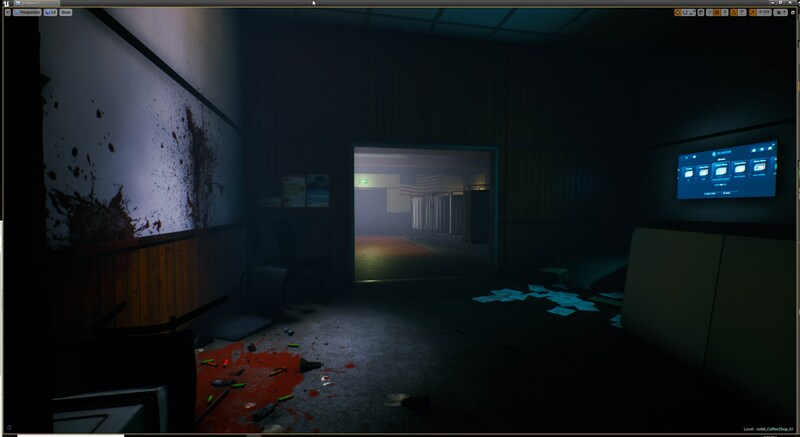 Sanity features according the gore level or infection level. Are u guys going to put a soldier character in nmrih 2? The Shotgun looks like it could use a little more recoil. Other than that everything is looking great! Everything’s looking vewry good, we’re excited. Great job so far and awesome to hear what’s going on! Can’t wait for an early access to come out! Any eta at this point? I always think “One day, i can play this great game” if i visit this dev blog. It’s good to see another update, can’t wait! Guys maybe you should consider Epic Games Store? They might help you with funding and since you use UE4 you might get better revshare. Just my opinion here. I would buy if it’s Epic or Steam doesn’t really matter that much. What. No please. No chinese in my data. Looking good. I wonder if we can have character customization. I would like to make my own character in zombie world. Looking great guys! 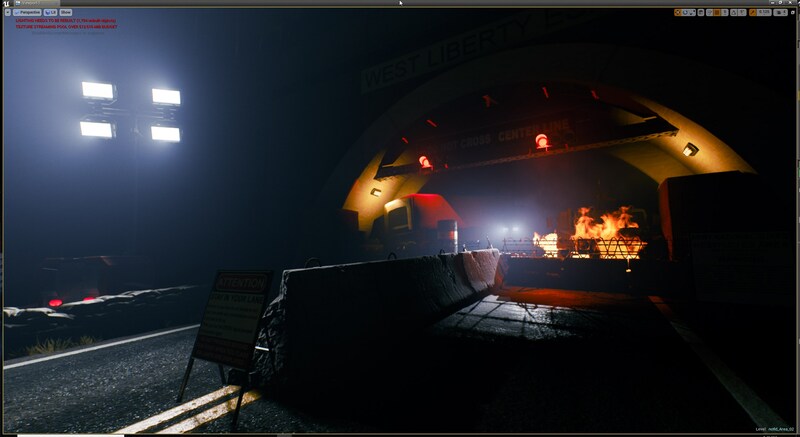 I love the map screenshots, and the glock is coming along really well. Although I have to ask (and I mean no offense) the zombies are looking a little cartoonish, is this s design choice?